Begitu banyak mitos mengenai kehamilan, persalinan dan nifas di sekitar kita. Mathis CEG. Labor-Inducing Myths Abound. WebMD Health News. American Pregnancy Association. Hair Treatment during Pregnancy. Chua-GochecoA, Bozzo P, Einarson A. Safety of hair products during pregnancy: Personal use and occupational exposure. Can Fam Physician. 2008 October; 54(10): 1386-1388. BabyCenter Editorial Team. Is it safe to have my hair permed or rebonded if I'm pregnant?. BabyCenter India. Organization of Teratology Information Specialists. Hair Treatments and Pregnancy. July 2010. Bouchez C. Separating Pregnancy Myths and Facts: Overwhelmed by conflicting information on keeping your unborn baby healthy? Experts set the record straight. WebMD Feature. Bidanku Sholihah. 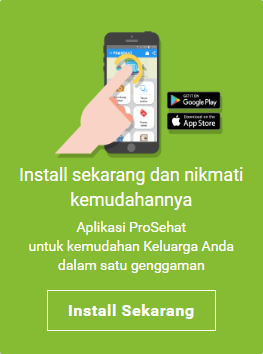 Aneka Mitos Bersalin dan Nifas. Cantik Mandiri. Mitos dan Fakta pada Ibu yang telah Melahirkan (Masa Nifas).